One of our most popular regular events: a very relaxed two-hour teatime/early evening get-together. Bring your current work-in-progress and enjoy a couple of hours knitting and sitting and chatting. Tea, coffee and cake available; always good conversation on tap, or just settle down quietly to escape the hurly-burly of the day. 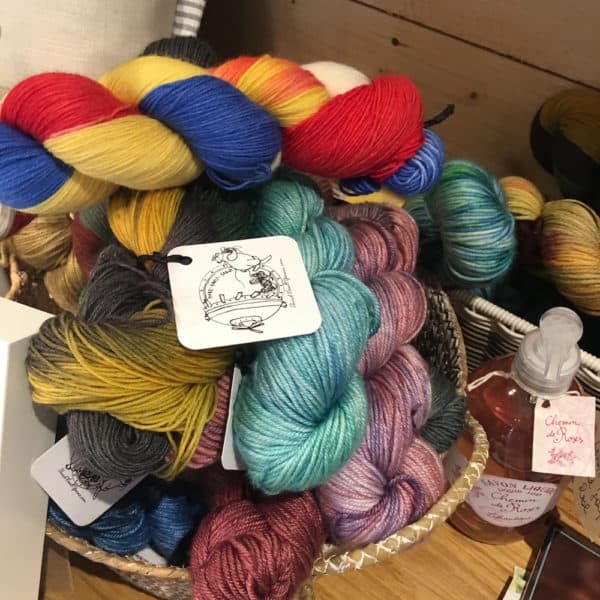 Yarn Club's an ongoing thing - come to all of them, or just drop in when it takes your fancy - there's no need to book.